What does it take to become a Hartzell Recommended Service Facility (RSF)? If you’re American Propeller, it takes grit, persistence, and a dedication to being one of the best prop shops on the west coast. 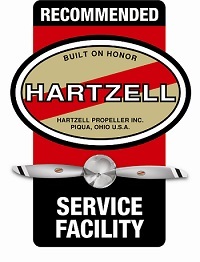 In March, Hartzell welcomed American Propeller as a Hartzell Recommended Service Facility. As a member of the network, American Propeller is now recognized as providing the highest-quality propeller overhaul and repair work available on Hartzell props, reflecting Hartzell’s commitment to quality, performance and customer satisfaction. To achieve Hartzell’s RSF designation, American Propeller met a number of stringent requirements, including on-site quality systems and process audits and the use of factory trained and highly qualified propeller experts. In addition, American Propeller is required to maintain Hartzell-approved specialized propeller tools and equipment along with meeting Hartzell process approvals on an ongoing basis. western United States with its fleet of transport vehicles offering propeller pickup and delivery services. They run pickup and delivery services throughout California, all the way down to Las Vegas, up through Oregon and Washington and even into Idaho and Colorado. This saves customers from having to crate, ship and haul propellers for overhaul work. Customers can simply take their aircraft or propeller to their FBO, who will give American Propeller a call to come and pick up the prop. American Propeller aims to hit a two-week turnaround time on all propeller overhauls – including delivery time. One of the ways they are able to deliver this quick turnaround is that they try to do as much work as possible in-house, including shot peening on the airfoil. The addition of American Propeller represents a continuation of Hartzell Propeller’s commitment to grow facilities around the globe capable of meeting Hartzell’s rigorous standards for customer service. 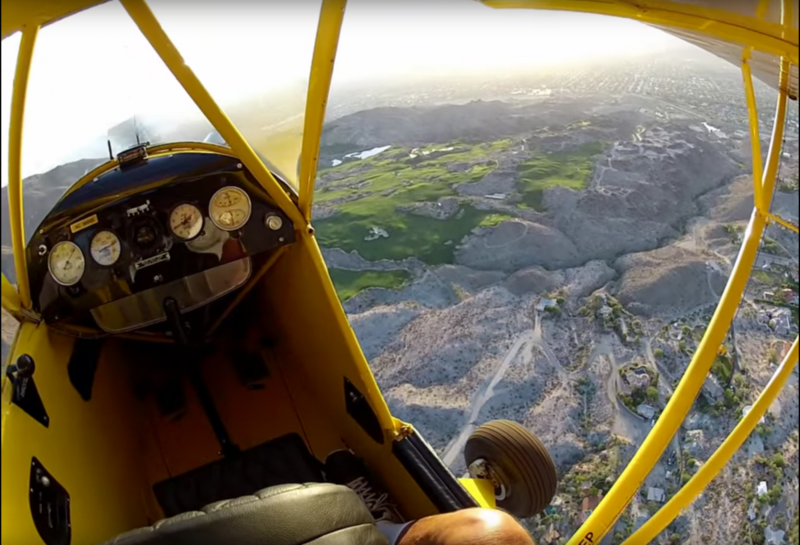 In many cases, Hartzell Propeller requirements significantly exceed those of governing airworthiness authorities. To learn more about becoming one of Hartzell’s Recommended Service Facilities, or to find one near you, click here.